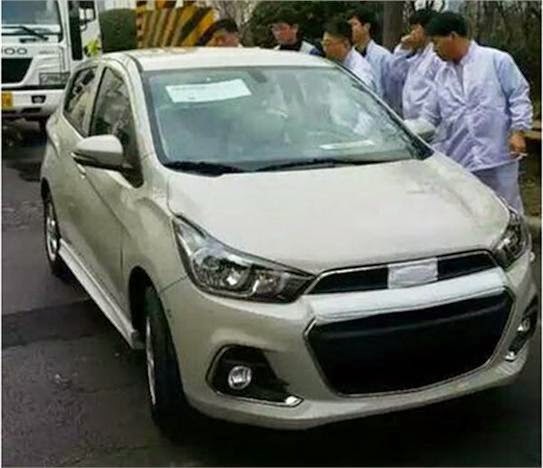 The next generation Chevrolet Beat has been spotted in Korea with no camouflage indicating its international appearance very soon. 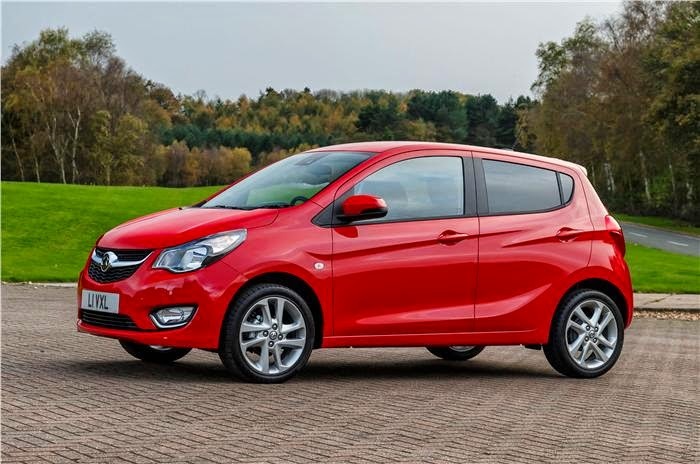 The next gen Beat is based on Opel Karl city car which was unveiled recently. 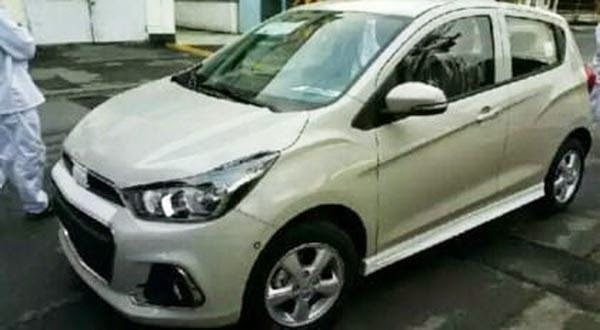 The new Chevrolet Beat gets an all new design theme with lots of creases on the side making the car look bolder. The conventional rear door handle in the C pillar is retained. The front end gets styling cues from the all new Chevrolet Cruze. However the rear end of the car is not seen from the spy pictures. 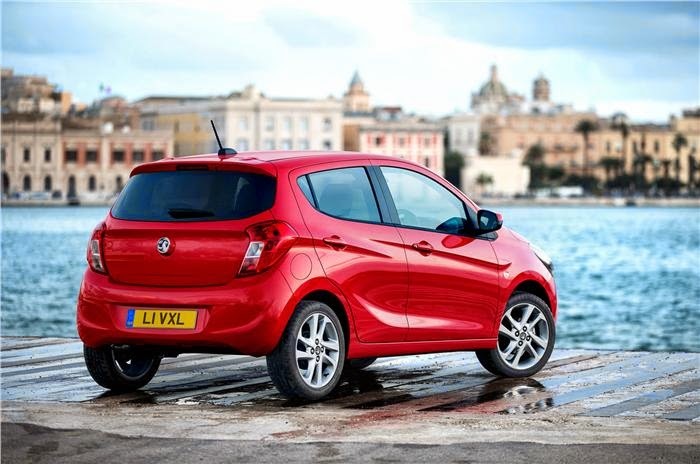 As seen on the Opel Karl city car, the new Beat will get tail lamps similar to it, similar to the one seen on Kia Picanto. The new Chevrolet Beat is expected to come to India in 2016 with 1.0 liter 3 cylinder petrol and diesel options.